You'll be free to play as much of the game you want and any/all progress will be saved so if you decide to pick up the title for real, you won't have to start over. 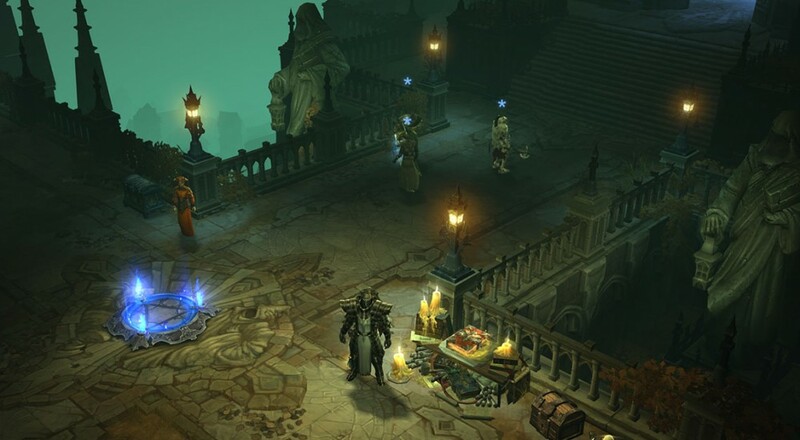 That progress will also carry over in to the new Diablo III: Eternal Collection, if you decide to go that route instead. The Eternal Collection includes all of Diablo III, the Reaper of Souls expansion, and the recently added Necromancer class (which Mike and I checked out on the PC this past Monday). That edition is on sale for 35% off (or $38.99) until Monday night as well.